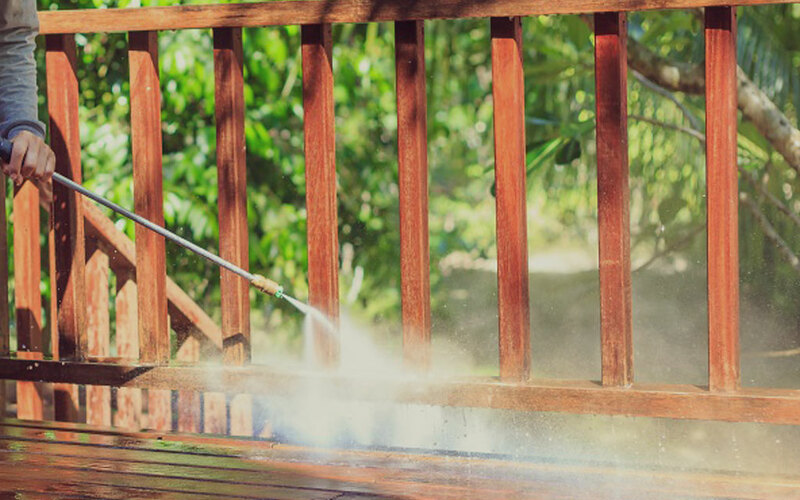 Deck Detail, a Michigan deck cleaning company provides deck cleaning, deck staining, deck sealing, and power washing services based out of Plymouth and Rochester Hills Michigan. 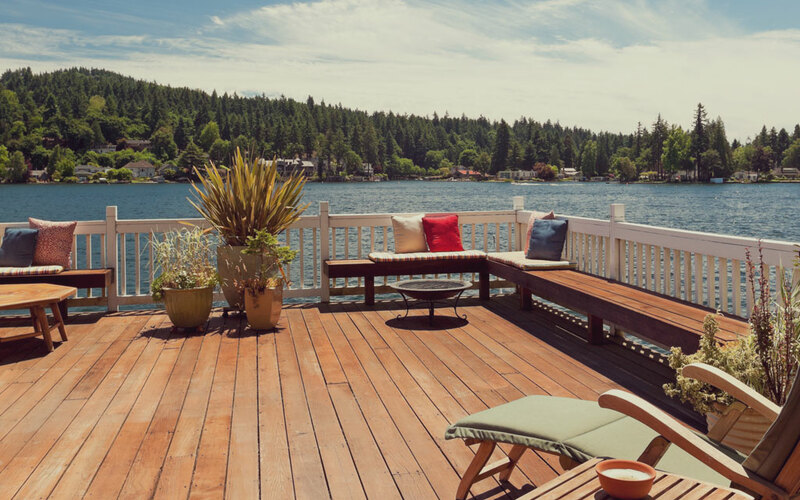 Deck cleaning and deck sealing are our specialties. 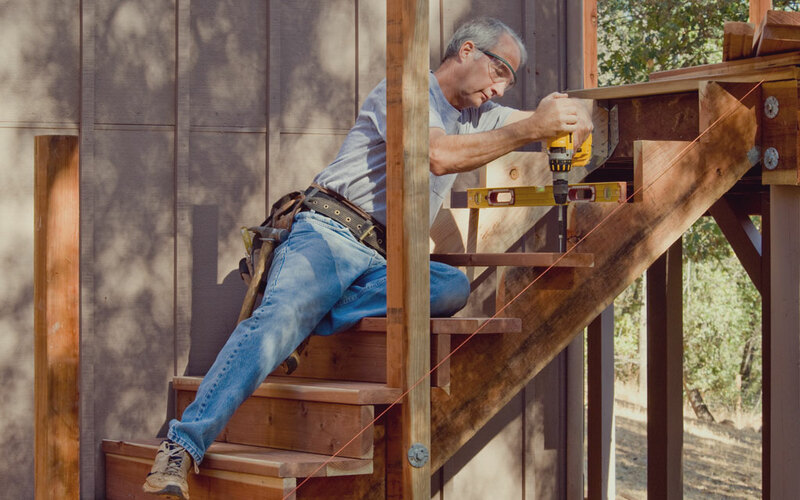 We are the experts in restoration and maintenance of decks. 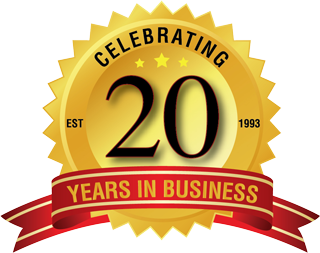 For more detail regarding our deck cleaning services in Michigan, please go to our deck cleaning service page. 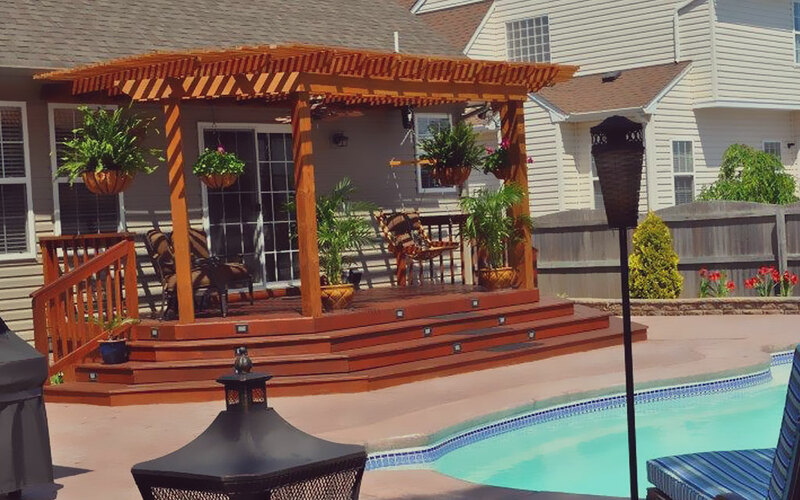 Deck Detail also builds and repairs all decks. 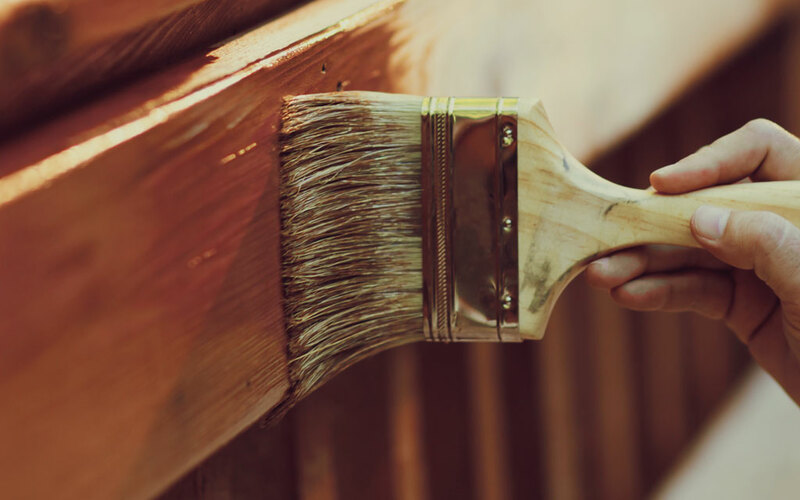 As a Michigan deck builder, Deck Detail provides Deck Repairs and repair services in Plymouth and its surrounding areas.